Santander Photo awards my work "Cicatrices" with the first place in the photo projections. "Cicatrices" is a long documentary project about the situation of the Greyhounds in Spain at the end of the hunting season. 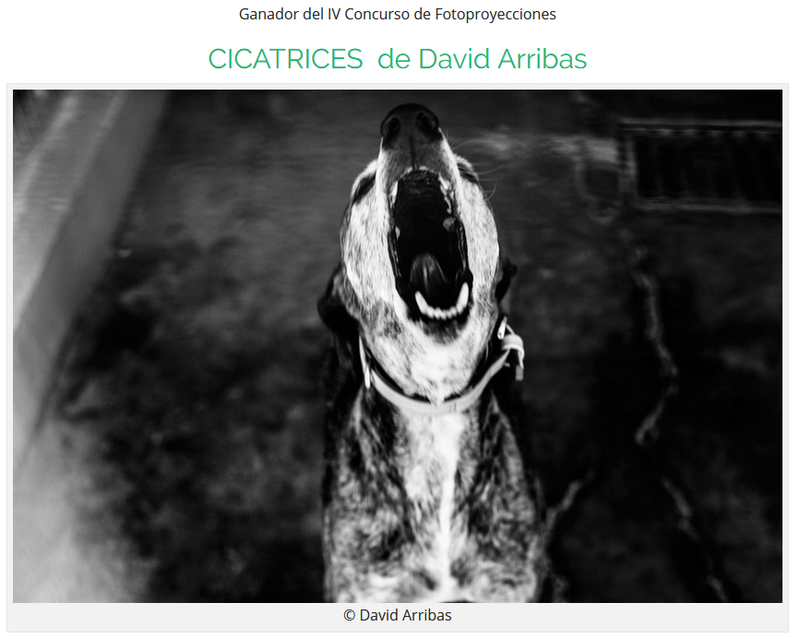 david arribas Documentary Projects Blog Cicatrices win SantanderPhoto 2018.